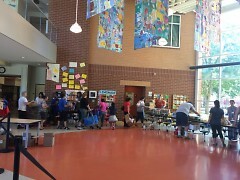 Many families at Sibley Elementary suffer from food insecurity, their monthly mobile food pantry is making a difference. 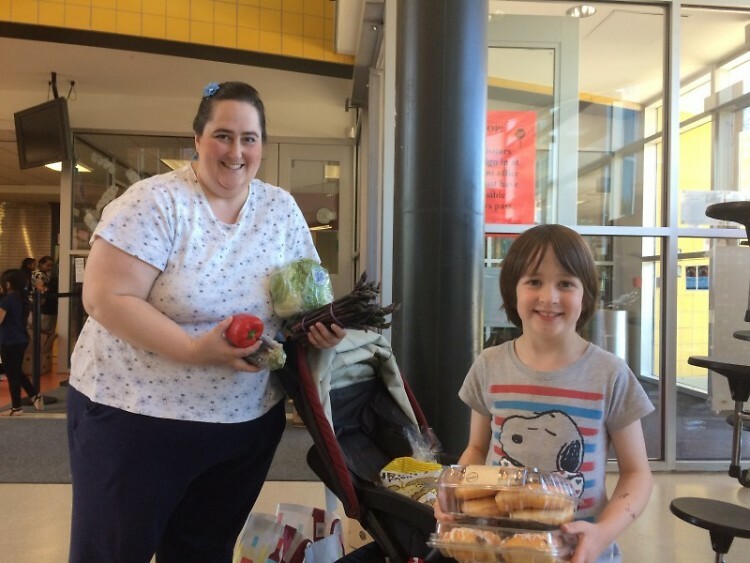 For Alicia Belchak's family, the monthly Feeding America West Michigan Mobile Food Pantry at Sibley Elementary is oftentimes the make or break element of their monthly budget. Since October, Alicia and her husband, Matthew, have been trying to provide for their three young kids as a single-income household. Before October, Alicia was working as a part-time communications specialist at a local business. But even then they were not making ends meet. Matthew has tried to pick up the slack but has not been able to fill the void of her missing income completely. Alicia stepped away from her job because she found it was conflicting with her ability to care for her kids. She’s looking for a job that is that right fit for her busy life. While she’s been able to do a little freelancing and Matthew has tried to pick up some extra hours, their finances are stretched thin. “It really is a matter of being creative and resourceful in how you make the monthly budget work, if it works,” she said. Alicia and Matthew aren’t alone. 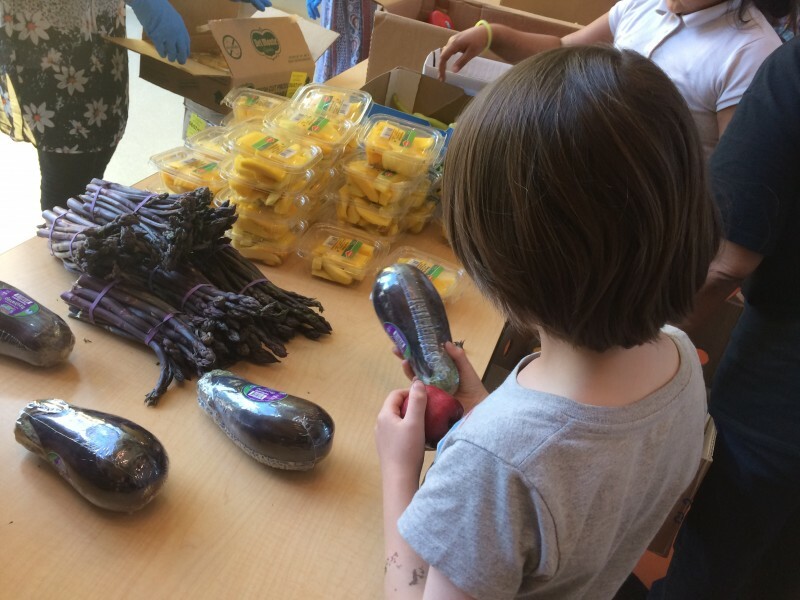 Food insecurity and poverty are the reality of many other families at Sibley, which makes the monthly Mobile Food Pantry so important. 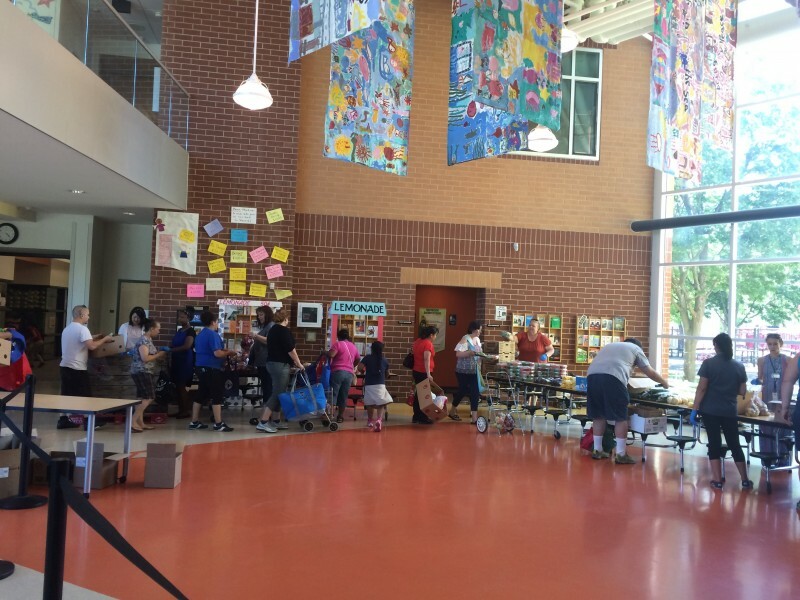 Multiple other schools receive food as well, and are all made possible by grants. Nine months out of the year, 50-100 families attend Sibleys’ food truck regularly. Without this resource, many would struggle to have enough food to feed their families. Alicia says the Mobile Pantry helps families take the money they would have spent on groceries and use it to pay other bills, like housing costs or utilities. “Unfortunately, food is one of the few places that you can control your budget but it can have consequences if you’re not careful,” Alicia said. Both herself and her husband have come in and out of employment in the past. She spoke about how she feels she is stuck in the “donut hole” financially. It’s like she’s surrounded by this insurmountable wall and she’s walking in circles. There is no secret passageway or exit. Every time she and her husband climb a little way out, they find themselves falling right back in. “If you’ve been stretched to your max for several years you know you don’t always have the resources to fall back on,” she said. This is why the food given to them has been so crucial for their family, and is even more crucial now that she is unemployed. “Over the years we’ve consistently lived on $36-37,000 a year. This year is going to be very different,” she said. One in six children are at risk for going hungry in Feeding America West Michigans’ service area. At low income locations like Sibley, the risk can be even higher. That’s why Feeding America West Michigan has partnered with other schools in the Grand Rapids area to provide food for families like Alicia and Matthew’s, including Harrison Park, Stocking Elementary, Parkview Elementary, Godfrey Lee High School, North and West Godwin, Union High School, and Fennville Elementary. 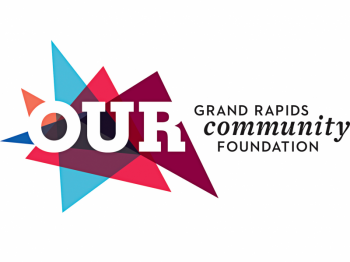 Like Sibley, these partnerships are grant-funded, and one of the major Mobile Pantry grants is running out. Feeding America West Michigan is currently looking for donors to step in and adopt these schools in order to keep these Mobile Pantries going. Alicia feels like sharing her story is her way of giving back for the help her family has received. “Feeding America has helped our family immensely,” she said, and that help goes beyond food.